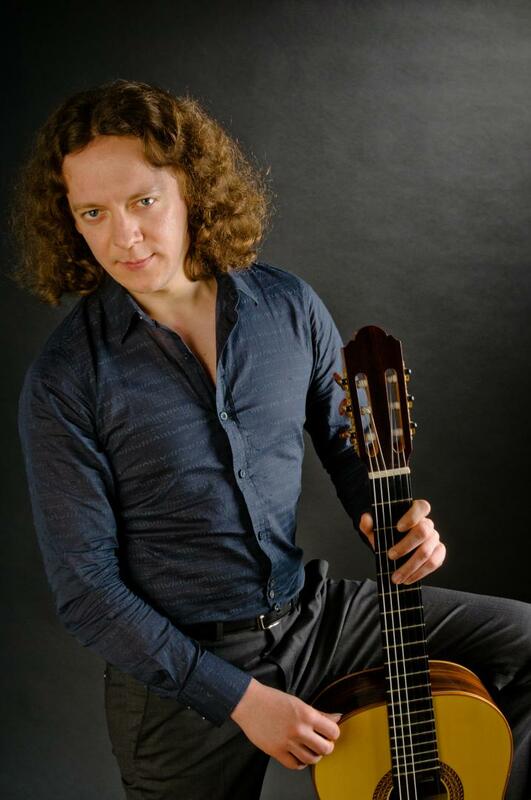 Dimitri Illarionov is a brilliant classical guitarist. He is a multi-award winner of more than 20 international competitions, such as Guitar Foundation of America Competition (2002, Miami, USA) and Francisco Tárrega Guitar Competition (2008, Spain). As well as performing numerous solo recitals, he is a frequent guest-soloist with symphony and chamber orchestras such as I Solisti Veneti, Moscow Virtuosi Chamber Orchestra, State Academic Symphony Orchestra of Russia, Tchaikovsky Symphony Orchestra of Russia, Istanbul State Symphony Orchestra, Orquesta di Valencia etc. Dimitri Illarionov has recorded several CDs: solo for the Naxos and Daminus labels, with orchestra for Les Editions Doberman-Yppan. His “Classical Duo” CD (Delos Records) with Boris Andrianov was on the longlist of the prestigious “GRAMMY-2004” Awards. Composers have dedicated their works to Dimitri. Italian composer Angelo Gilardino wrote for him the Concerto "Star of the Morning" (Homage to Nikolaj Roerich) for guitar, cello and orchestra; Nikita Koshkin dedicated to Dimitri his Concerto Grosso for Guitar and Orchestra. 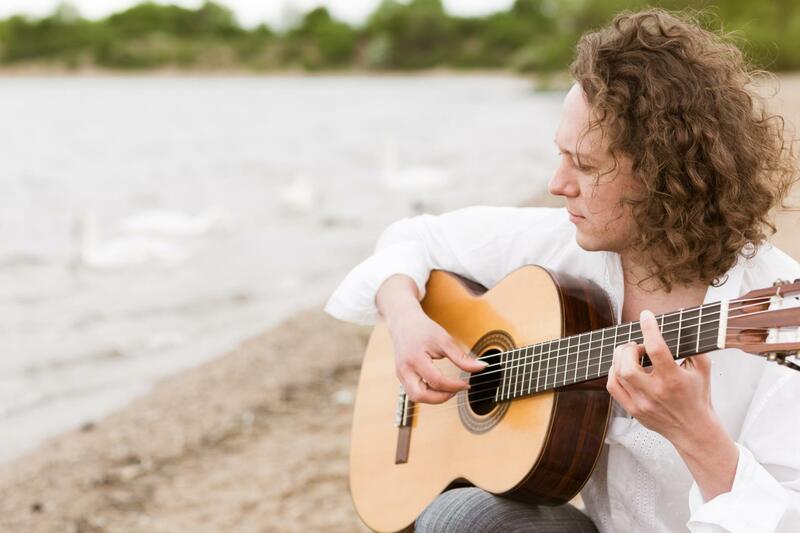 Alexei Rybnikov (Russia) wrote for Dimitri the Suite “Travel though Time” for Guitar and Orchestra. He is now Professor at the Russian Gnesins’s University of Music in Moscow. Also, he is director of the classical section of the largest guitar festival in Russia, the World of Guitar Kaluga International Festival. He was the founder of the International “Guitar Virtuosi” Moscow Festival. 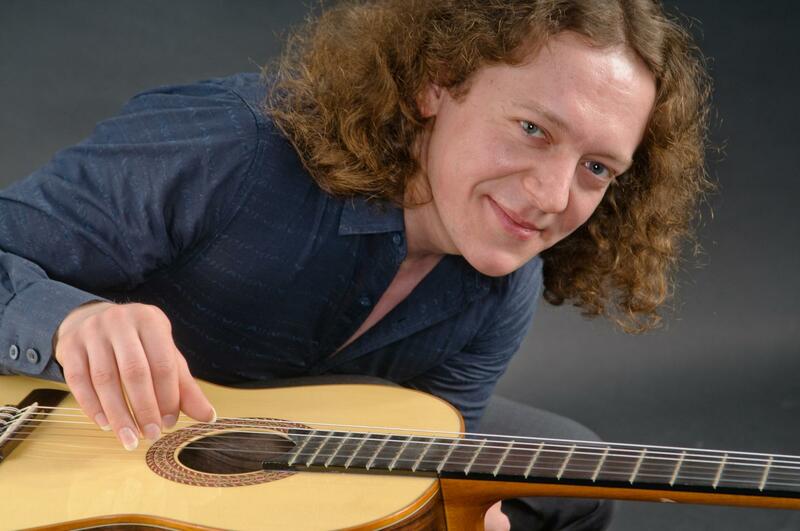 Since 2009 Dimitri is one of the organizers of the Alexander Frauchi International Guitar Competition. In 2012 he became the artistic director of the Novosibirsk Guitar Festival - the biggest Guitar Festival in history of Asian part of Russia.